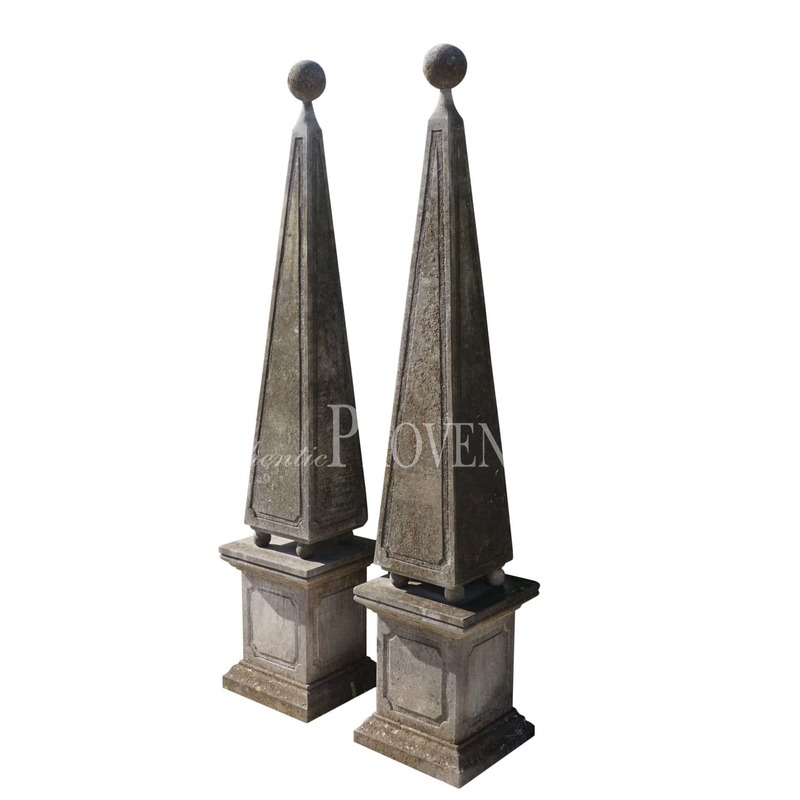 Obelisks were prominent in the architecture of the ancient Egyptians. 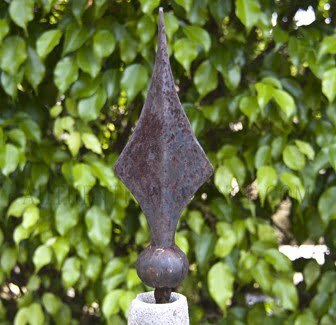 The Obelisk symbolized the Sun God Ra. 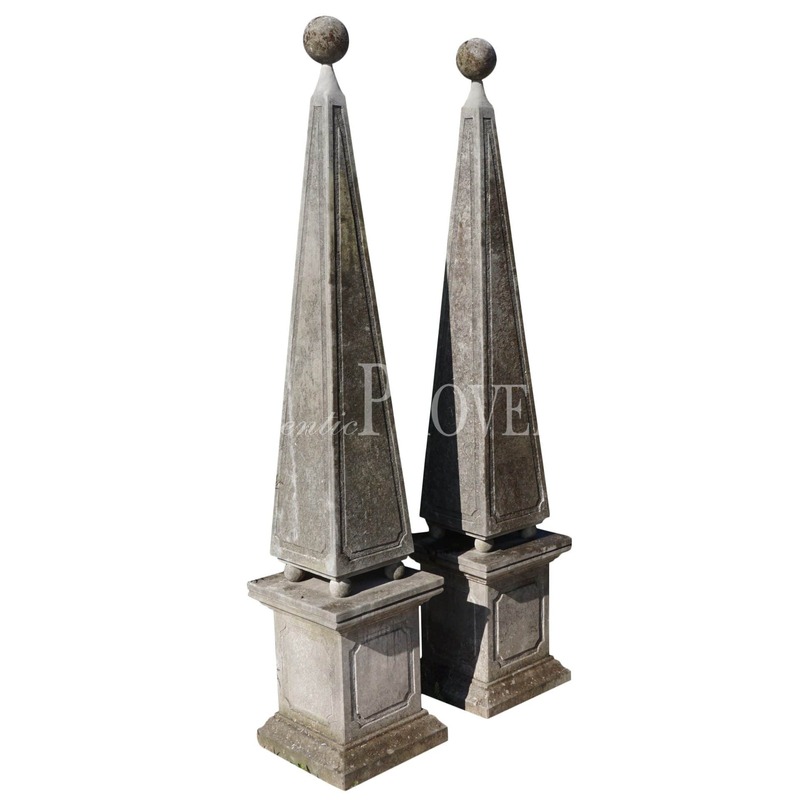 These impressive monuments were placed in pairs at the entrances of their temples and were carved from a solid block of stone. 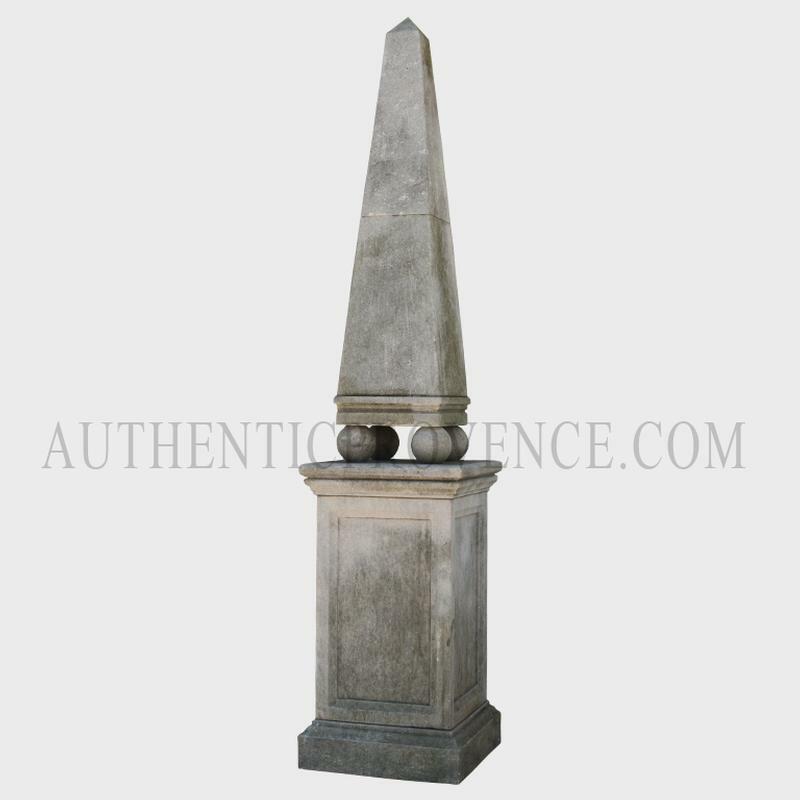 One of the most famous Obelisk is the 3000 year old Obelisque from Luxor, which had been trasported and placed onto the Place de la Concorde in France’s capital, Paris. 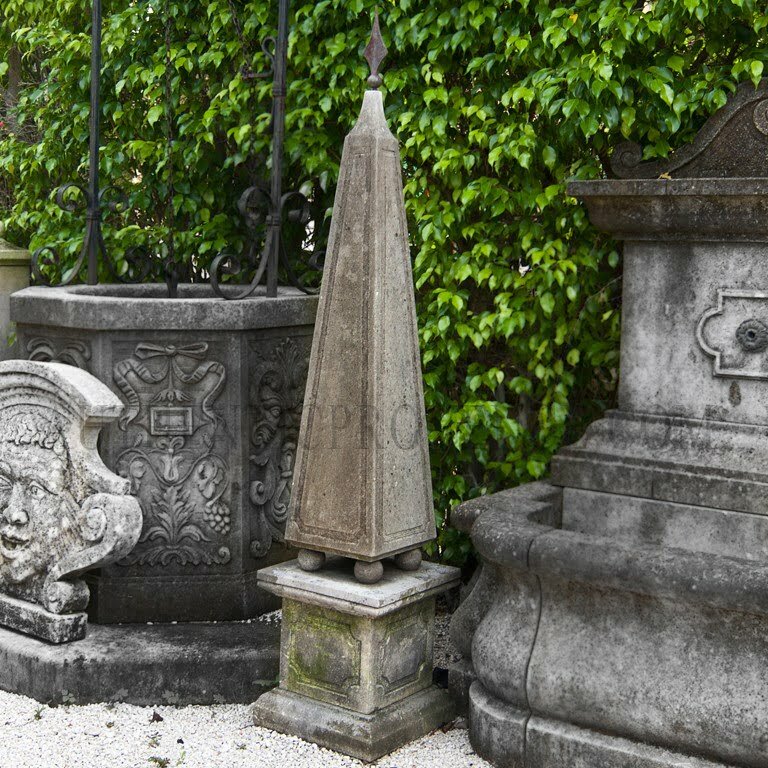 It is decorated with Egyptian hieroglyphs exalting the reign of the king Ramses II.The other Obelisk still remains in Luxor. 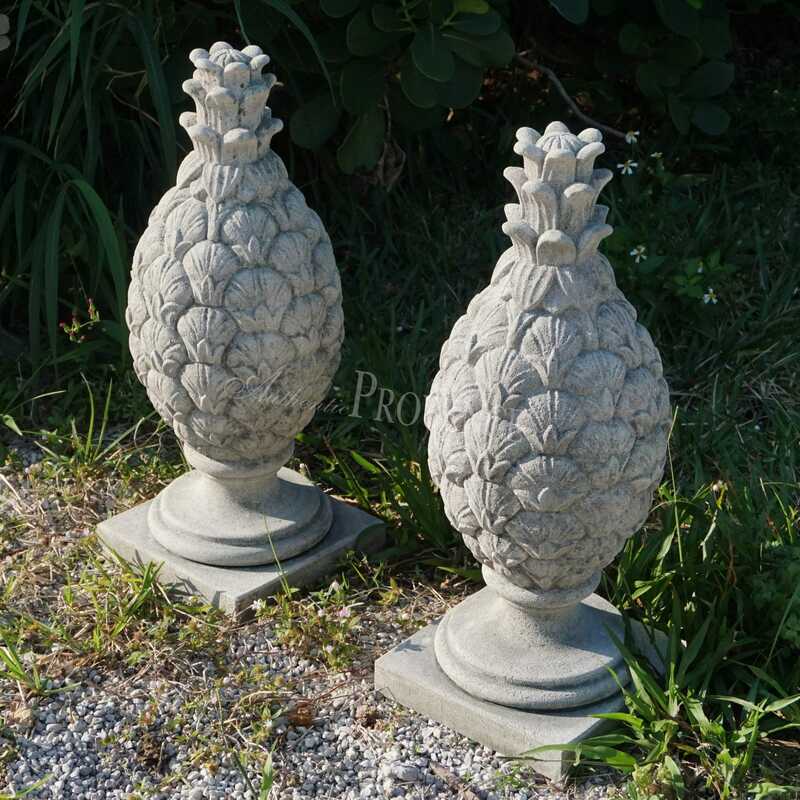 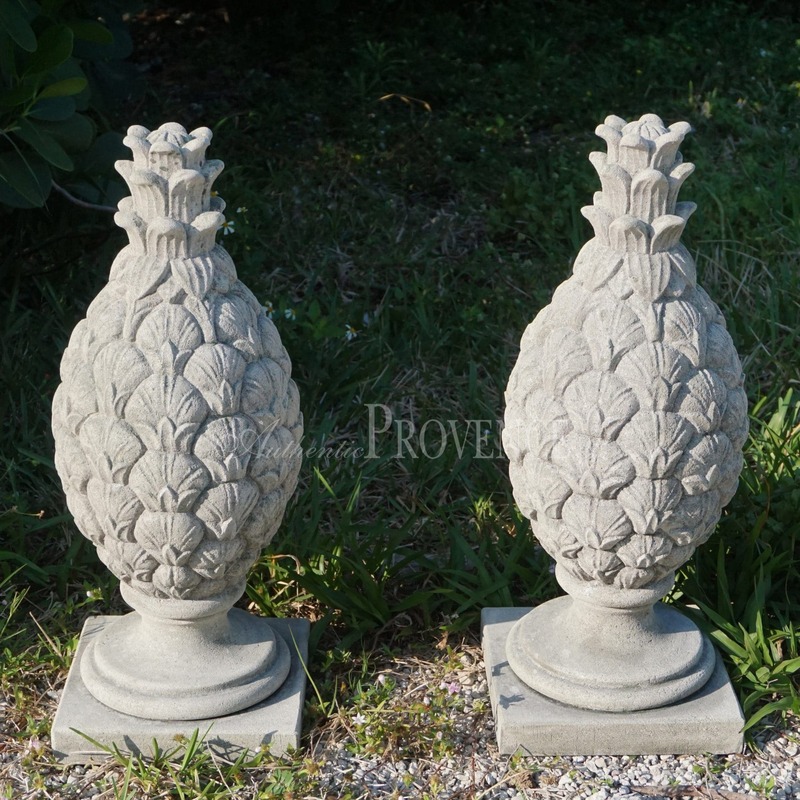 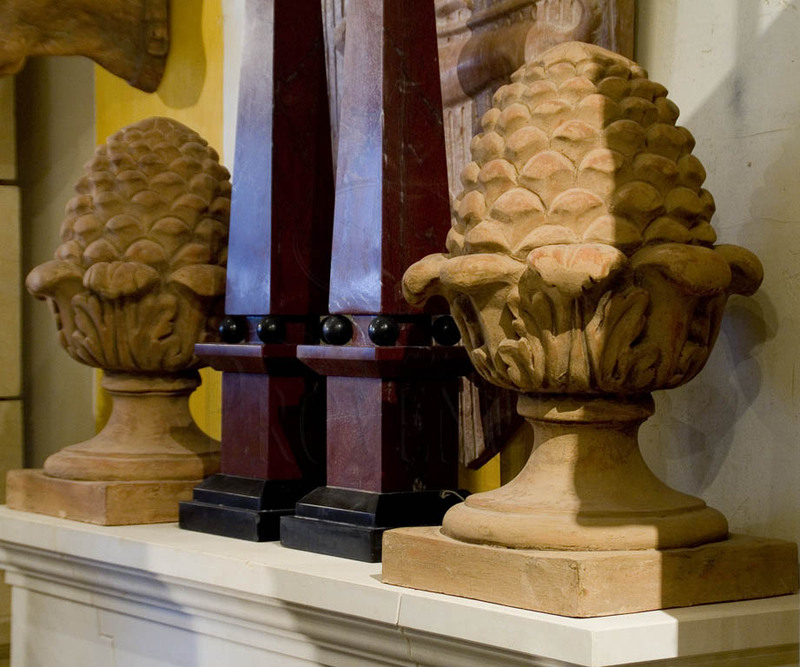 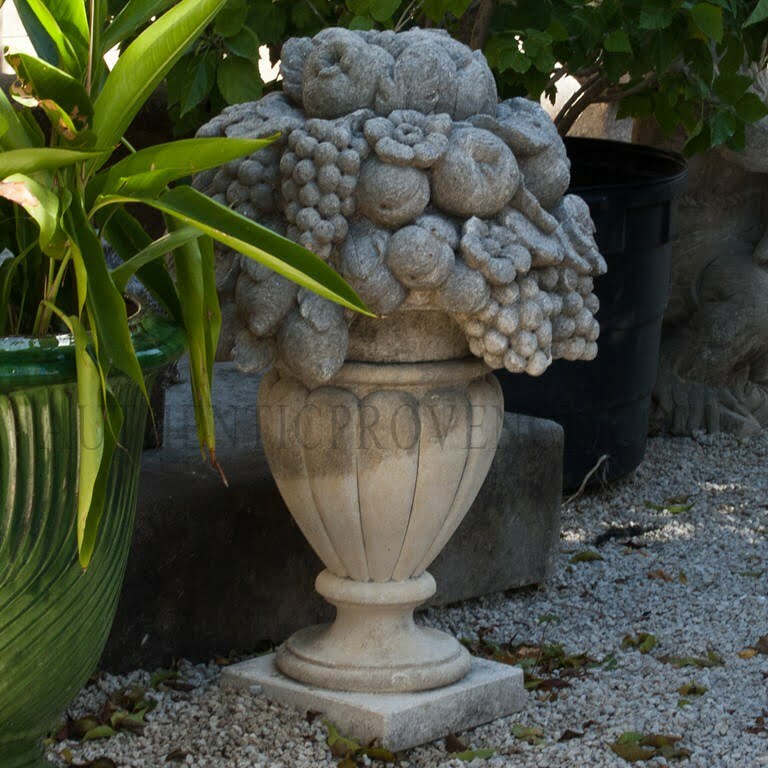 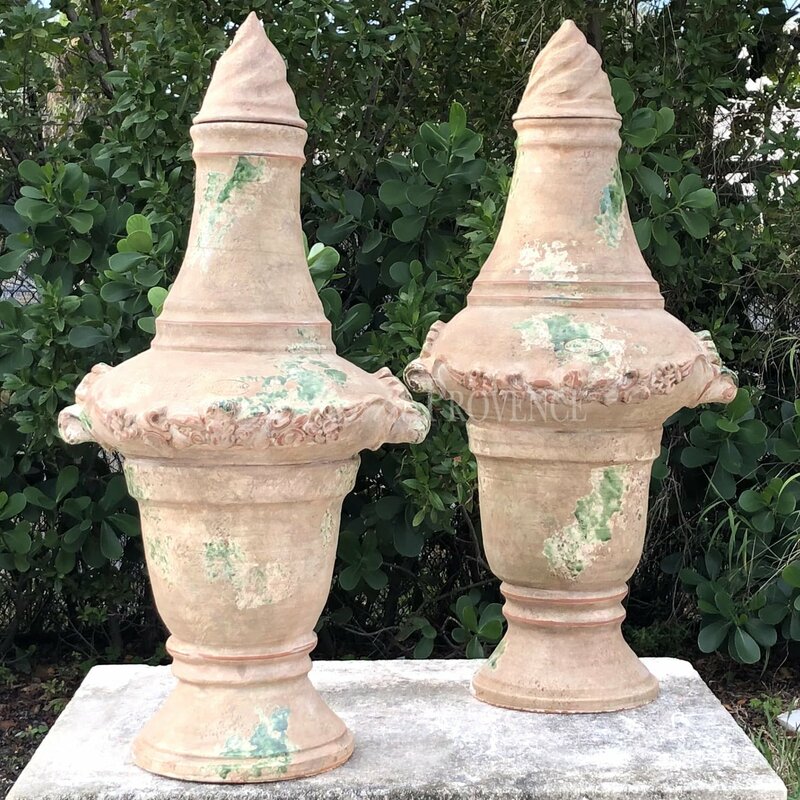 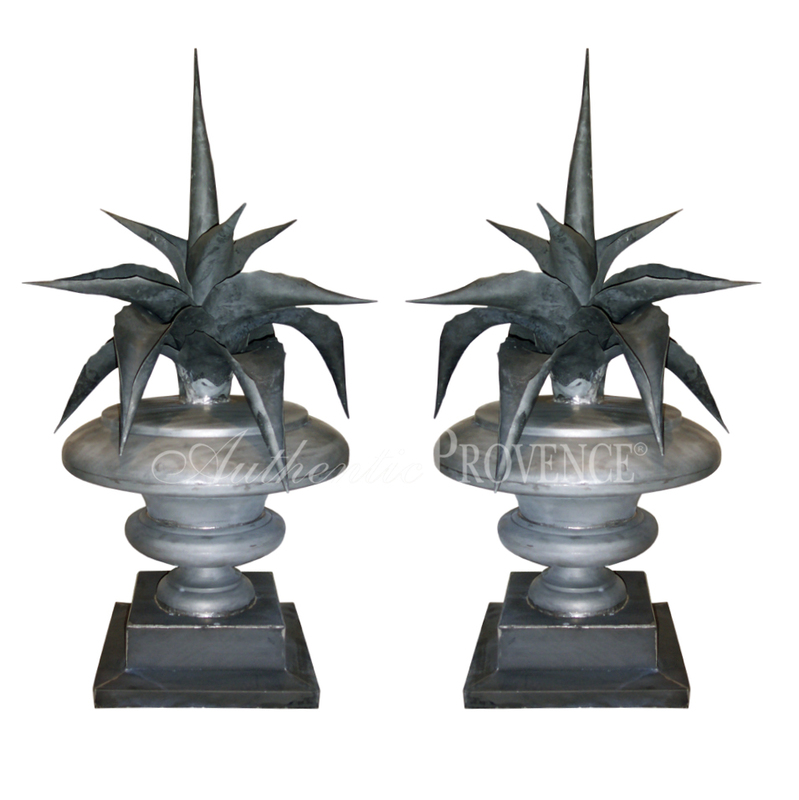 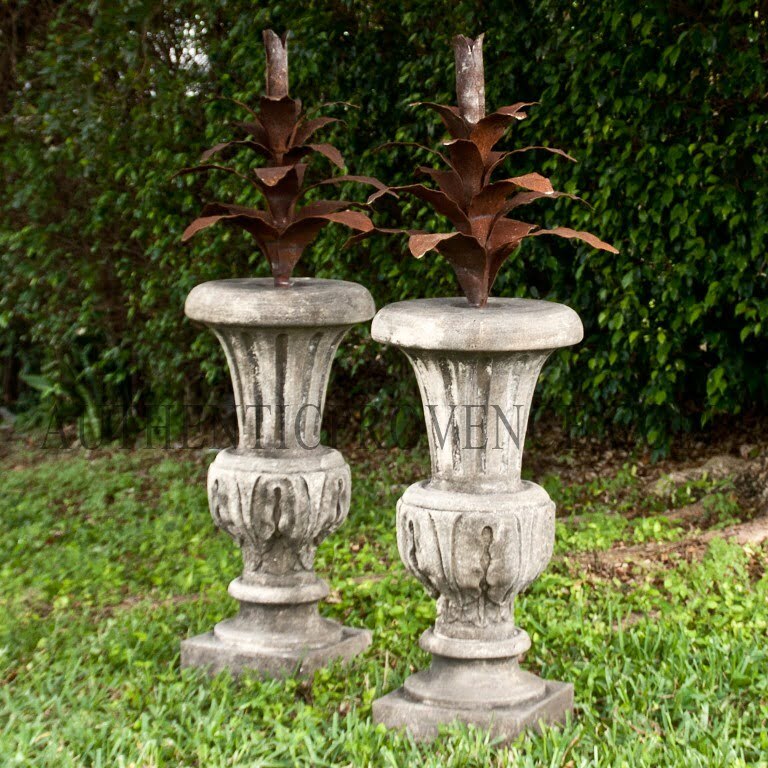 We offer a variety of antique obelisques in Limestone, Marble and Lead.